Titus Bakery in Thrillist article! Click here for Thrillist article! 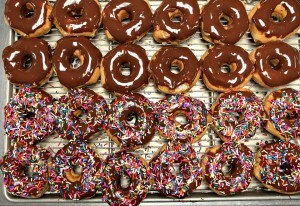 Posted in In the News and tagged article, best donuts, Thrilist.